Get the help you need to create the life you want… FAST! Are you bothered by negative emotions? Do you want to remove some emotional baggage? Do you want to regain emotional control of your life? Do you want to gain clarity in your goals in life? The greatest obstacles to success and joy are our negative emotions, self-doubt and limiting beliefs. Over our lifetime, negative beliefs and emotions can become so ingrained that we are not even aware of them. Yet they taint everything we think and do, so that we find the same patterns repeating over and over again: patterns of anger, fear, suspicion, illness, despair, poverty, failure, self-sabotage and so on. When you clear away past hurts and limiting emotions, you free your subconscious and conscious mind to find or create better solutions to life’s daily problems, and you see opportunities where you never saw them before. What is the Fast Emotional Health & Wellness Program? This emotional coaching program uses three (3) powerful tools – NLP (Neurolinguistic Programming), Time Line Therapy and Hypnotherapy, to help you identify and change limiting and harmful patterns of thinking and perceiving. Neurolinguistic programming is a model that covers the three most influential aspects involved in creating human experience – neurology, programming and language. Neurology covers how the body works, language regulates how we communicate and interact, while programming determines the type of models we create. 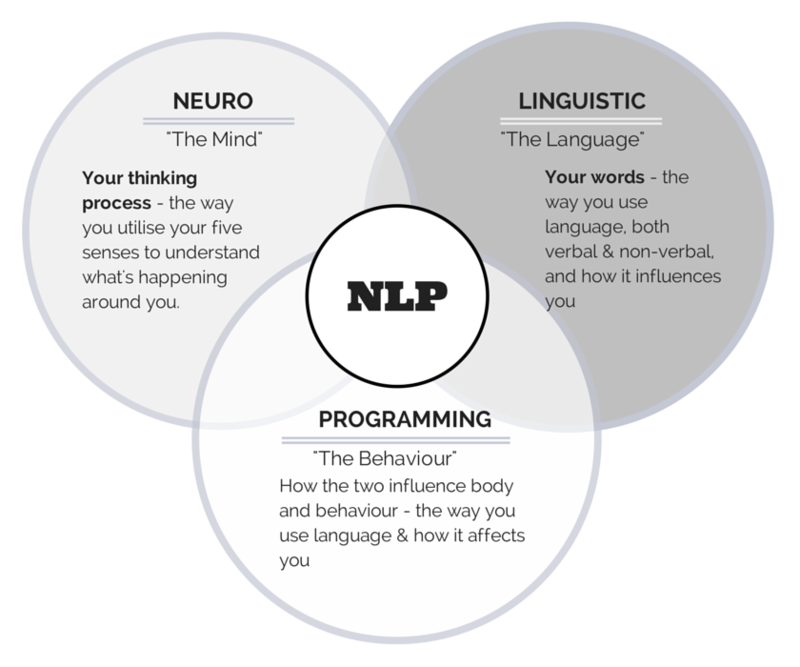 NLP encompasses the dynamics between the mind (neuro), language (linguistic) and how the two influence body and behaviour (programming). This method influences the brain’s behaviour using language and other forms of communication so the person can ‘recode’ the brain to create better behaviours in response to a situation. It is an alternative therapy that seeks to teach people about effective communication and self-awareness, and to modify their patterns of emotional and mental behaviours. Developed by Tad James, Time Line Therapy is a form of treatment that works with the unconscious mind to allow the client to release negative emotions and emotional traumas and change their internal programming. Your ‘time line’ is like a mental photo album where you can distinguish past images and perceptions and relate them to the future. Your internal programming is usually the mechanism responsible for the actions expressed by your emotions. The goal of Time Line Therapy is to subtly change the client’s behaviour patterns so they can respond to present experiences based on the current conditions, not on emotions. It can provide a lasting result, which can be attained in a matter of weeks. Through practical application, you can learn how to disconnect negative feelings rooted in particular memories. This will give you FREEDOM from past belief systems and will create a new system that is positive and enriching. Want to know how to guide yourself to quit smoking or lose weight? Hypnosis is a scientifically proven technique that supports accelerated personal transformation. It can lead to desired behavioural changes and support physical and mental well-being. Hypnosis lets you gain access to the true power of making lasting changes in your life. With it, you can heal what should be healed, preserve lessons from the past and be able to think as clearly as possible. A lot of people have misconceptions about hypnosis, thinking that people lose control during trance induction. However, this is not true. The person is still in charge and can only accept suggestions in line with their own values and beliefs. 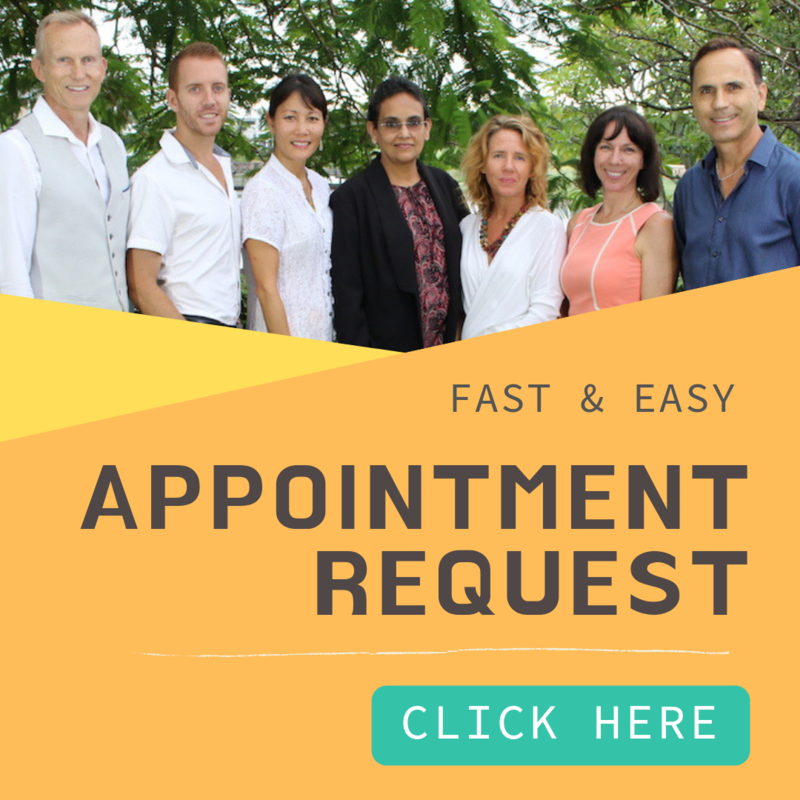 Your Fast Emotional Relief practitioner uses NLP and Time Line Therapy to directly access your subconscious and guide you through a simple process to access your innate knowledge and wisdom. You will start getting exactly the insights you need to get past the obstacles that are keeping you from creating the life you want. What Do Negative Emotions Can Do to You? Negative emotions can be defined as the feelings that cause you to feel sad and miserable. Negative emotions take away your vibrancy and confidence and make you dislike others, and even yourself. Some examples of negative emotions are hate, jealousy, sadness and anger. Though these feelings are natural and completely normal, they can dampen your zest in life depending on how long you allow these feelings to affect you and the manner you express them. Chronic bouts of negative emotions can prevent you from enjoying life. You stop thinking and behaving sensibly. When your vision is clouded with negativity, you are unable to look at situations with true perspective. You tend to remember only what you want to remember and see only what you want to see. This usually prolongs the negative feelings, preventing you from having a meaningful, happy life. The longer you ignore it, the more ingrained the problem becomes. It is important to deal with negative emotions properly; otherwise, they can be harmful – for instance, expressing anger with violence. This approach deals with behavioural or emotional problems or challenges and aims to help the client achieve optimal functioning by concentrating on their ‘dysfunction’ and extending a healing transformation. 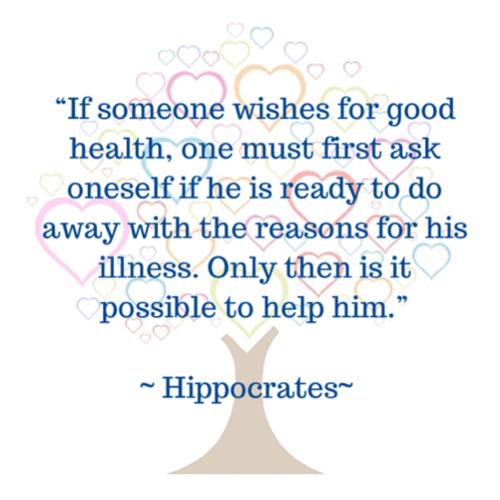 Counsellors support their clients by developing therapeutic goals collaboratively. The main focus of counselling is the client’s past and it primarily deals with healing emotional pain or problems within the person, or a relationship between two persons. This approach is identical to solution-focused therapy methods, although the therapist uses this technique for less serious life problems and emotional challenges. Coaching is more direct, because it does not focus on the negative emotions of the client but instead focuses on the client’s identified goals and desired life actions. How Does Fast Emotional Health & wellness Program Works? Because everyone is different, we do not use exactly the same program for everyone. Some people might prefer to work on several major issues at once. Some might prefer to spend a little more time to take the program session by session, without committing to a plan, whereas others feel more secure and comfortable with a set program design (which also saves them money). The choice is yours. Typically, the program involves between 6 to 12 hours of work on each particular area of your life, the areas that are giving you the most trouble. Your practitioner will work with you to identify the key emotions that are dragging you down and stopping you from realising your own potential. Then, using NLP, Time Line Therapy and Hypnosis, your practitioner will guide you through several simple, comfortable exercises to release those emotions once and for all. Step 1: (1 hour) We discuss exactly what you want to achieve, which area of your life is the most affected and the problems that you are facing in that area. Then, we tailor the program to you, designing a plan that suits you. You may be asked to complete a simple task or two before the next session. Step 2: (Usually a 2 hour session) We explore the factors that surround your problem. This involves asking you questions and listening to you in order to complete a Detailed Personal History (DPH) and understand HOW you think, and why are you getting the results you have now. It is all very simple, and because it directly engages your subconscious, you may experience some valuable insights in the session or in following days. Step 3: (which may take 2-3 sessions) We get rid of the negative emotions and limiting beliefs that have drained so much energy from you in the past. As a result, you will feel lighter, more energetic, relieved, free and much more positive and empowered. Things that bothered you before will not seem so important, and your thinking and perceptions will be clearer and more accurate. That’s because your subconscious is now activated – as it was meant to be – because it is not worn out from suppressing or storing your negative emotions. You will actually be thinking with more of your brain, as you were meant to do. Solutions will come to you more easily because they were always there, hidden in your resourceful, all-seeing subconscious. Step 4: We review your original goals and what has been achieved, and reflect on what you have learned. Now you can set future goals. And because your subconscious is now fully activated, the benefits and learning gained from the emotional health & wellness program continue to grow into the future, on their own and without your conscious effort. You are on the path of creating the life you want. 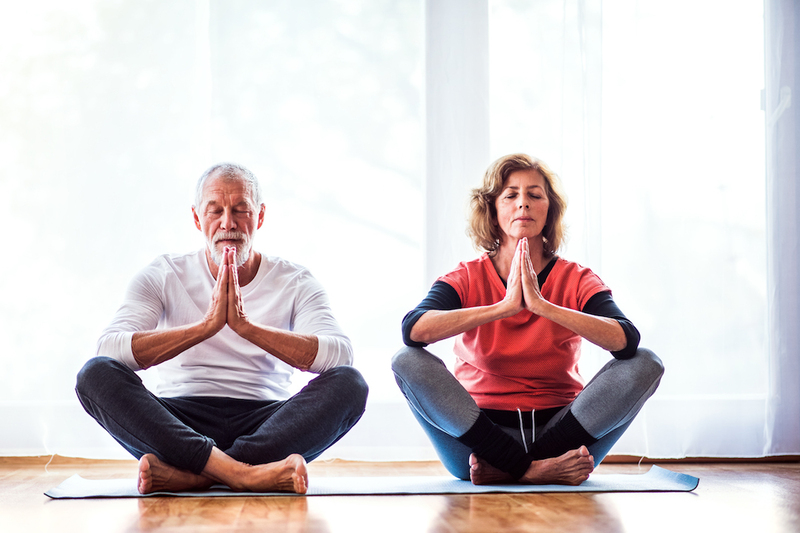 We sincerely hope that this emotional health & wellness program information will help you achieve a better success ratio with your health problems and concerns.